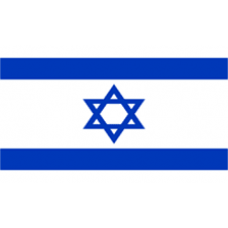 Israel is a small country located on the southeast coast of the Mediterranean Sea. Due to the conflict with Palestine over the Gaza Strip, the role of Israel in global politics is much larger than the size of the country would indicate. Israel maintains a relationship with 157 other countries, as maintaining foreign relations is seen as crucial to its survival. The .AC.IL domain extension is intended for use by academic institutions. Requirements: Document showing you are an Academic institutions of higher education within Israel that is recognized by Israel authority MALAG. Info: Only 1 domain per institution/organization allowed. 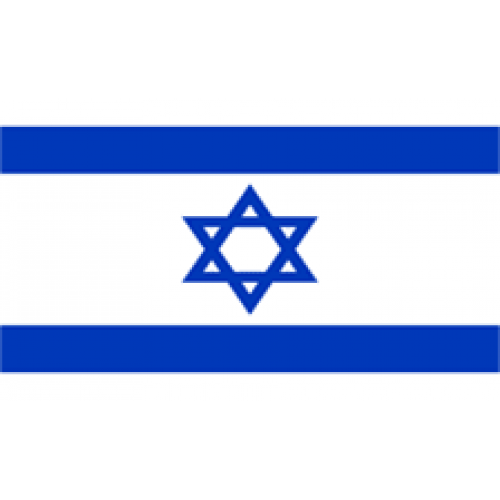 Description: .NET.IL Domains are intended for businesses and individuals interested in expanding their brand or service in Israel. Whether a nati..